It is a measure of the Positive Coaching Alliance’s reach that on Tuesday morning, with 185 local high school athletes and coaches in attendance for a workshop in a corner of Grand Canyon University’s South Gym, someone very well known to local basketball fans walked in. He wasn’t a featured speaker; he simply wanted to be there. Phoenix Suns coach Jeff Hornacek (center) dropped in at Tuesday’s event. 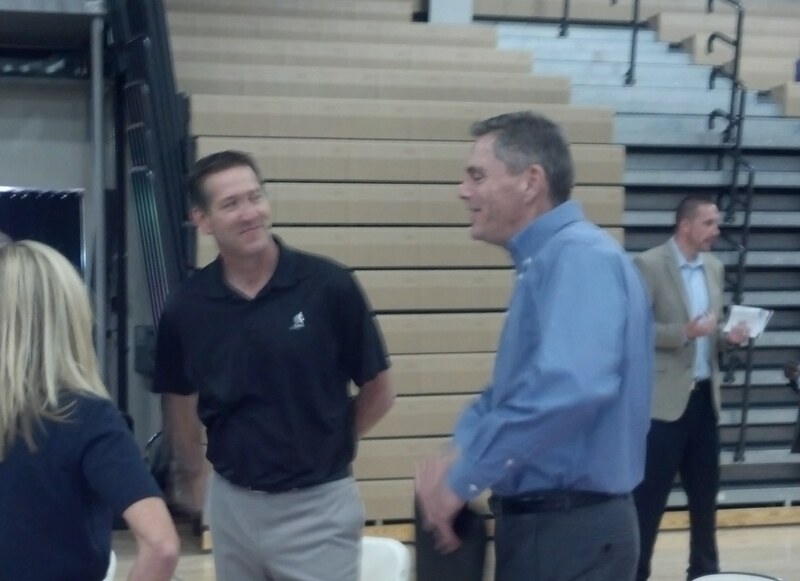 When it comes to positive coaching, Hornacek could be a poster child for the PCA. He took over a team that had averaged 29 victories the previous two seasons and led it to a 48-34 record, and he did it with a coaching style that reflects what the alliance is all about: creating “Better Athletes, Better People” with a positive coaching culture. The organization’s Phoenix chapter was on campus for the second annual Student Athlete Leadership Summit. 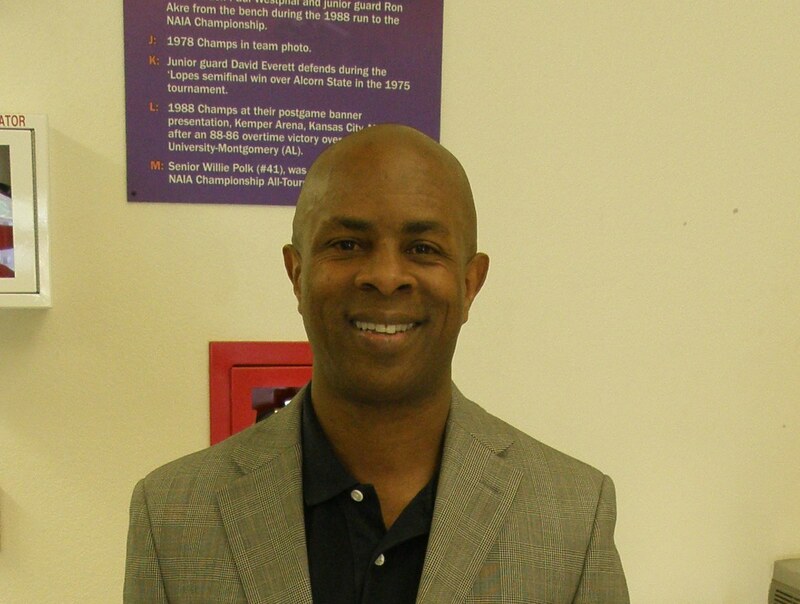 Dr. Brian Smith, director of the Jerry Colangelo School of Sports Business, is a friend of the executive director of PCA-Phoenix, Bob McGahie. Tuesday’s workshop was for the Canyon Athletic Association (CAA), comprising mainly charter and non-traditional schools. Smith said he hopes to bring the PCA back to campus during the next school year to do an event for GCU. Hornacek wasn’t the only big name from the Suns on hand Tuesday – he was joined by Lon Babby, the team’s president of basketball operations – and their presence reflects what a big deal the PCA has become in a short time. Colangelo is on the national advisory board along with Phil Jackson (coach of a record 11 National Basketball Association championship teams), Tony La Russa (Hall of Fame baseball manager), Doc Rivers (in the news this week as coach of Los Angeles Clippers) and Steve Young (Hall of Fame quarterback), to name just a few. The PCA was born in 1998 at Stanford University, the brainchild of Stanford employee Jim Thompson. He was dismayed by the “win-at-all-costs” mentality he saw while coaching youth sports and wanted to change that culture. His passion for the subject grew into a nonprofit organization dedicated to helping both coaches and athletes have a better experience in a pastime where 70 percent of the participants quit by age 13. In those 16 years, the PCA has partnered with more than 2,000 schools and youth sports organizations, conducted 13,000 workshops and impacted more than 6 million athletes. Tuesday’s event featured a powerful motivational speech by one of PCA’s national trainers, Joe Thomas, and separate breakout sessions for athletes and coaches. Culture is a key word in the PCA. So are character and passion. The group’s mantra includes the “Double-Goal Coach” (coaching for winning and life lessons), the “Second-Goal Parent” (developing winners in life through sports) and the “Triple-Impact Competitor” (improving oneself, being a leader and honoring the game). 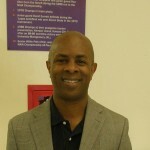 Thomas, an Oakland, Calif., native who is President/CEO of Coaching Legacy and a national trainer for the Boys & Girls Clubs of America, urged the assembled youngsters to think of themselves as student athletes, not just athletes, and to find an environment, such as a sports team or a local Boys & Girls Club, that will build character. “What people will judge you by is your character,” he told them. Character is defined by basic attitude, beliefs, childhood training, education, principles and motivation and is influenced by what he calls the three h’s – huddle (whom you hang around), habitat (where you hang out) and host (what you host in your mind goes to your heart). Afterward, Hornacek echoed those sentiments when he was asked which coaches he patterns himself after. Simple answer: all the coaches he had during his career, starting with his dad. No wonder the PCA is so focused on creating coaches whose teachings about their sport often turn into life lessons. But maybe the most telling comment was by one of the coaches who was there for the workshop. Before the PCA got involved with the CAA, he said, games often were disorganized and disjointed. Not anymore. “We’re just building a bond, getting the word out and ultimately trying to help kids,” McGahie said. When a professional coach shows up just to listen, you know the word is out.